It's time to service your automatic gate motor! 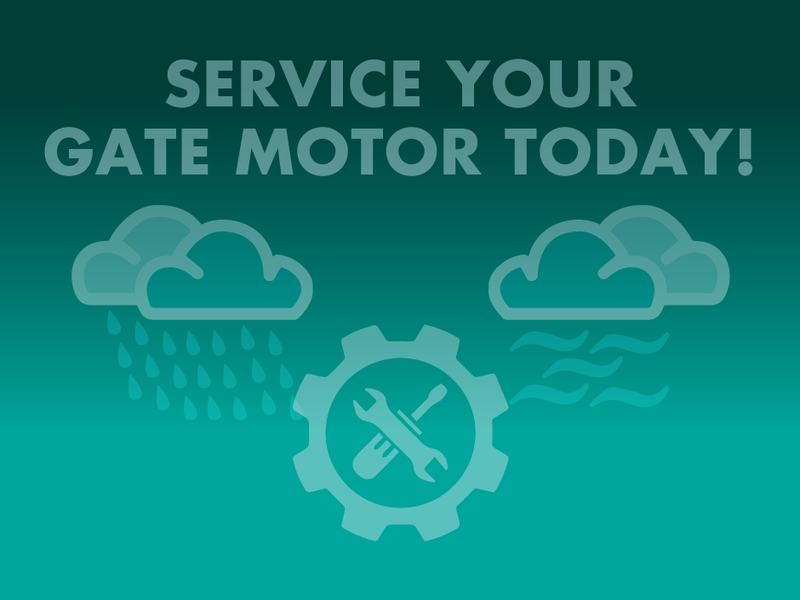 With the change in weather, we recommend you have your gate motor serviced if it has been more than 12 months since your last service. Just like your car, it is recommended by the manufacturer that you have your gate motor serviced at regular intervals to ensure that it operates efficiently. Similarly your gate should be checked at this time to be sure that the hinges and frame are in good order. A service agent should be checking the settings on your gate motor, looking for improvements in the performance that may be required. They will also look to check that the electronic components are clean of dirt and grime and that no bugs have made a nest on the control board. It is also important that the cover is fitted correctly, and that no water or external elements can get inside the motor case. Whilst Global Access don't perform any servicing directly, we can refer you to one of our many independent dealers who service your area. Please CLICK HERE to make a service request.